Water front custom home on Lake Livingston. New luxury subdivision in Livingston with access to neighborhood boat ramp or opportunity to build a boat house! Large lots with mature trees. 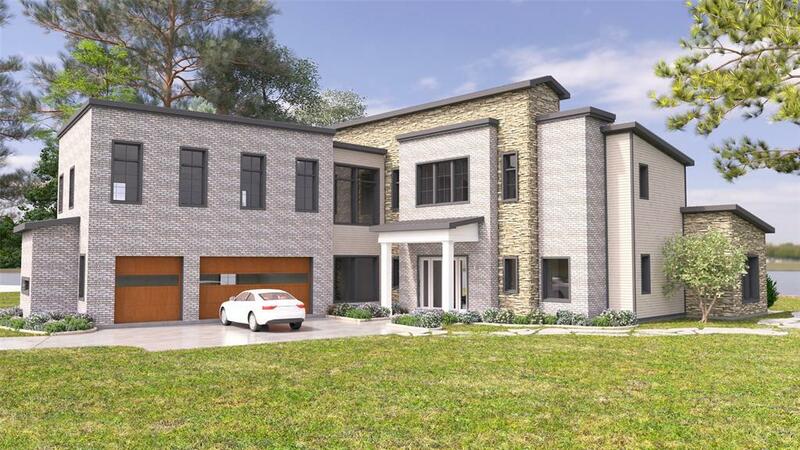 Your chance to customize a new construction home designed by an award-winning Houston architect, Scott Griffith. 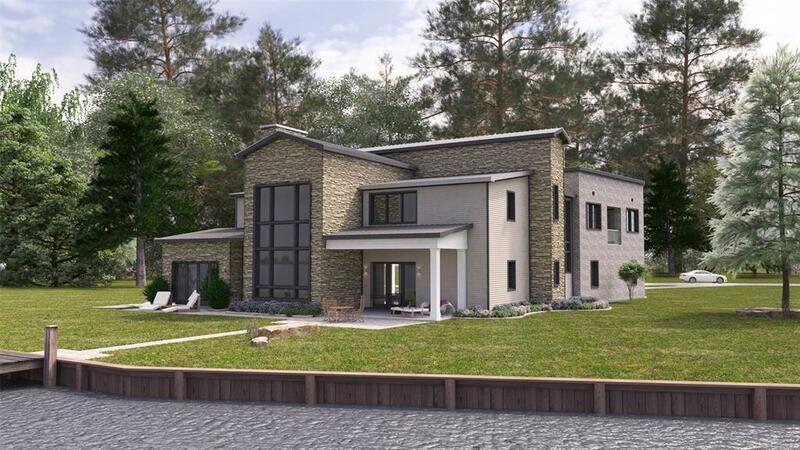 This 4 bedroom and 4.5 bathroom home features stunning lake front views of Lake Livingston, high ceilings, open floor plan, oversized patios, 3 car garage and much more. All info per Seller.